Join us this summer as we adventure through Europe and get the real traveler experience in nine unique countries! Our approach is rooted in the classic European traveler strategy – hop on a train, explore cities with a wide variety of daily choices, and leave ourselves open to the spontaneous possibilities that every day brings. 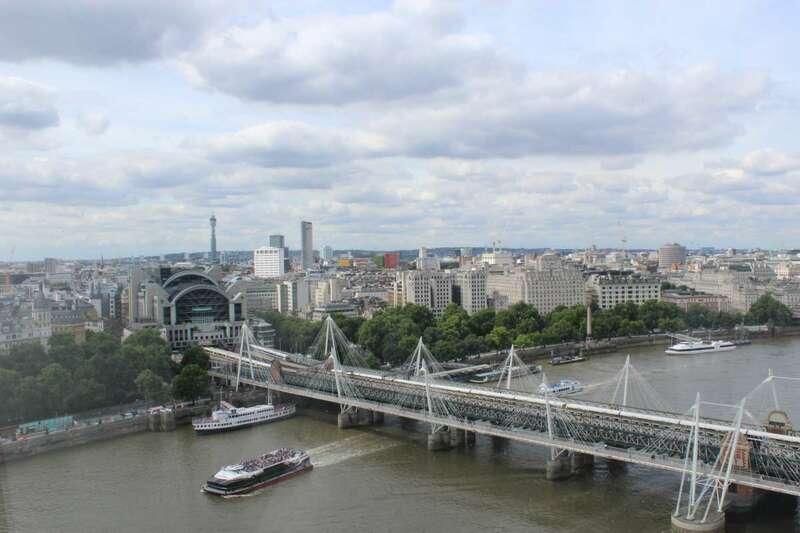 Spend a month exploring some of the best cultures and sites Europe has to offer. 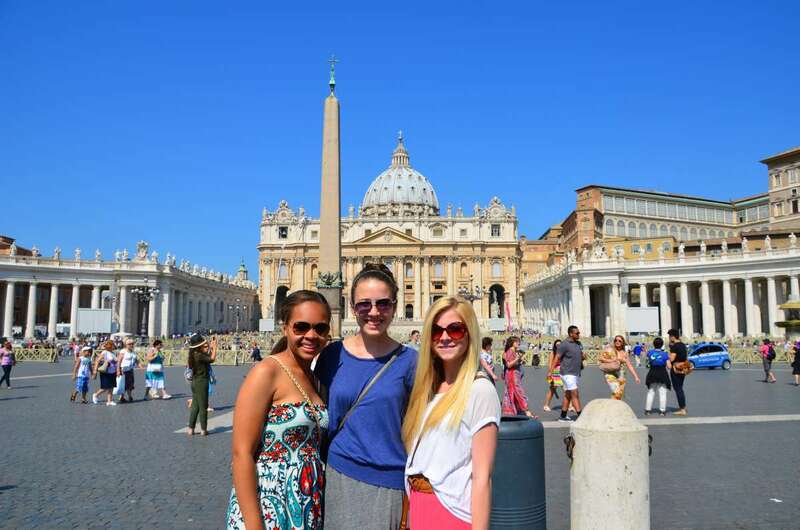 This program has everything our 21-day Ultimate Europe program has, plus time in the Cinque Terre, the French Riviera, and Spain! This perfectly-paced itinerary will ensure you get the most out of each destination. 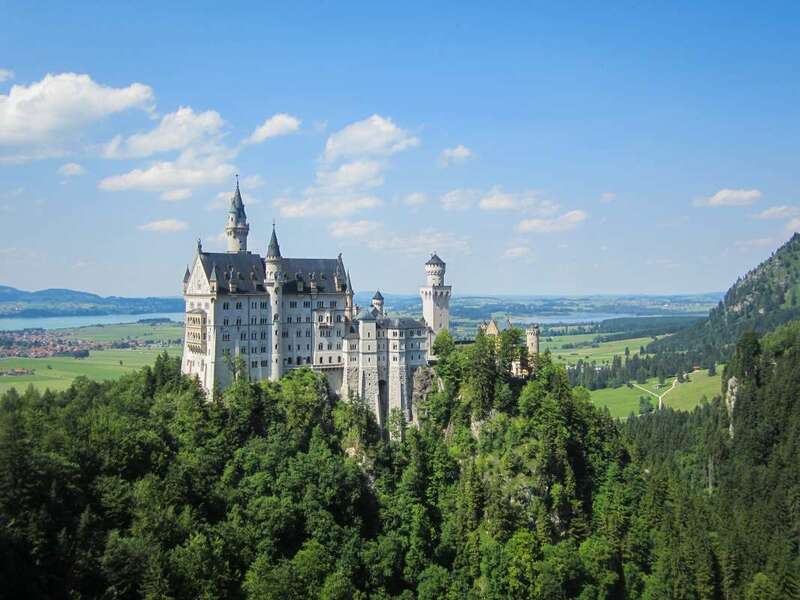 Don’t just see these beautiful European destinations (although the views from atop St. Peter’s Basilica in the Vatican or the London Eye are not to be missed!). 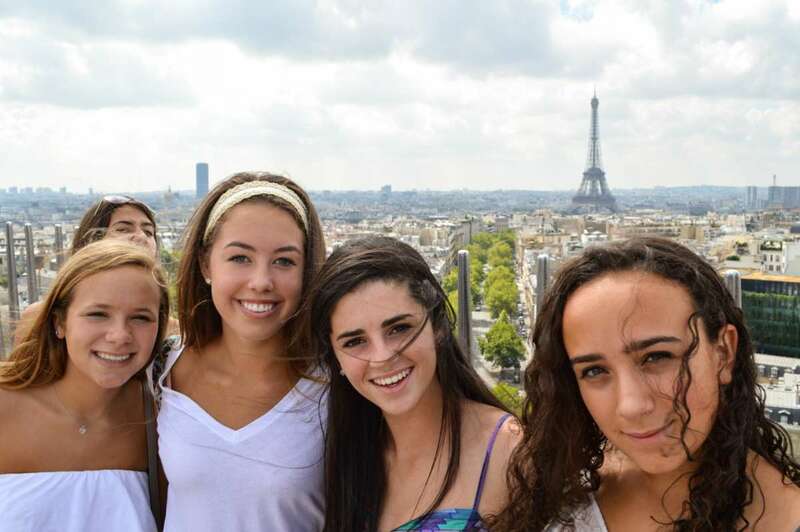 Our Ultimate Europe for Older Teens program puts a focus on experiencing activities to the max with true travel freedom! 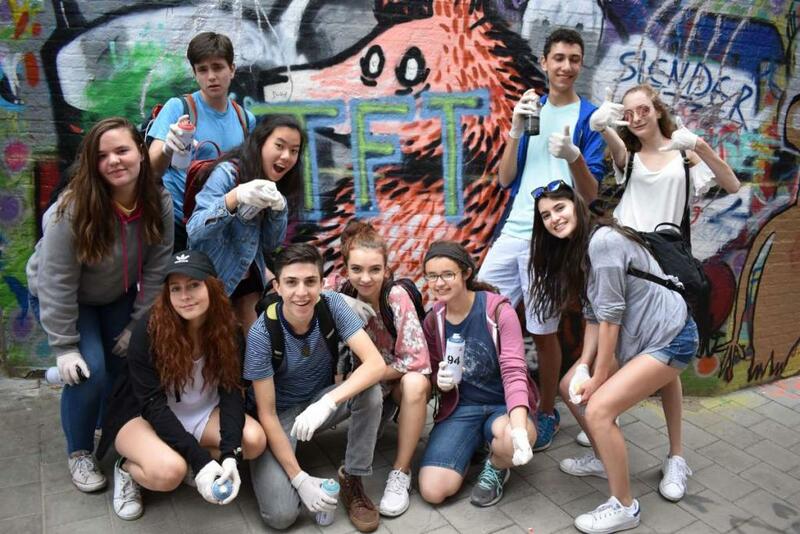 Whether that’s cooking lessons, bike tours, fun excursions or other cultural activities, our itineraries are constructed with awesome activities to keep the program exciting and bring each unique culture to life! Experience French urban life as you browse the farmer’s market of the Cours Saleya in Nice. Savor the world-famous Mediterranean diet at our private pesto cooking classes in the Italian Riviera and our paella class in Barcelona. Hike the rugged wilderness of the Swiss Alps and make new friends from around the world at a traditional German beer hall. 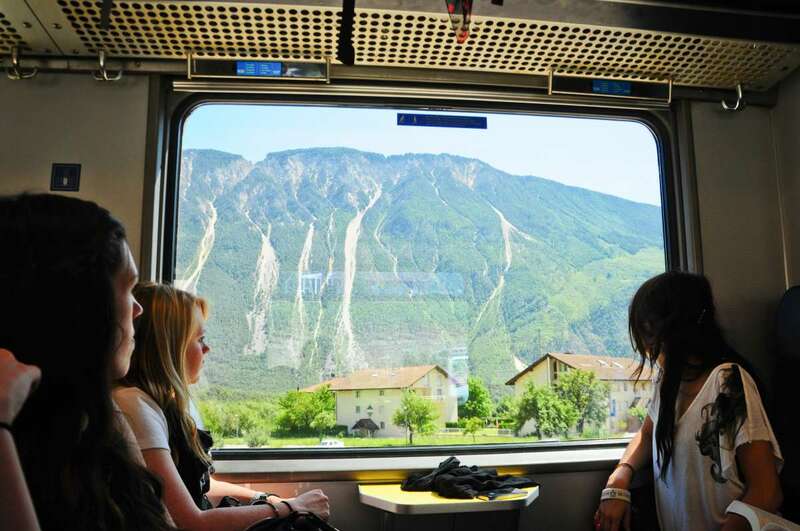 Don’t just glimpse the sights through a bus window; ride the modern trains from country to country, immersing yourself in the best parts of each region and living like a local, so you can be a traveler, not a tourist! 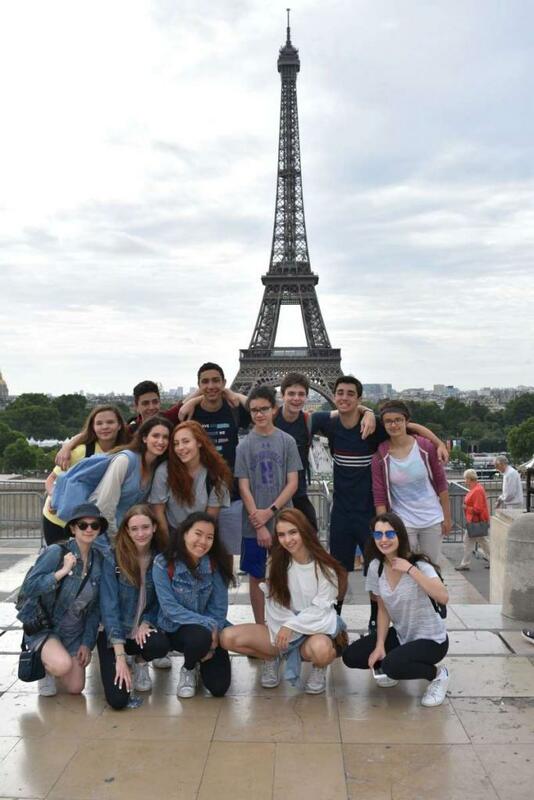 These programs are designed to nurture older teens and teach them to be more independent and savvy travelers. Because as you grow, your interests and needs do too. This trip is perfect for students in their final years of high school who want to have a global perspective before going off to college. 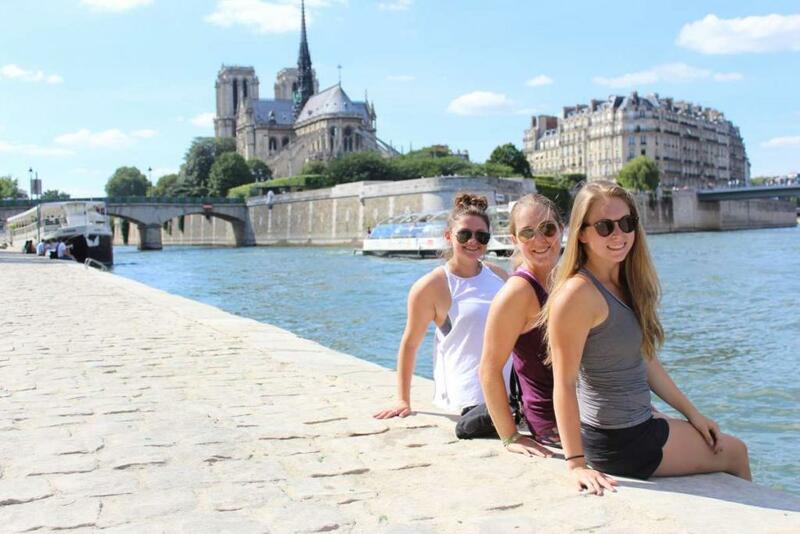 So get ready to backpack like a pro as you watch the Eiffel Tower sparkle at night, sunbathe on the beaches in the French Riviera, and eat more amazing tapas than you could possibly imagine in Spain while making lasting memories with your new friends during your travels throughout some of the most amazing cities in Europe! 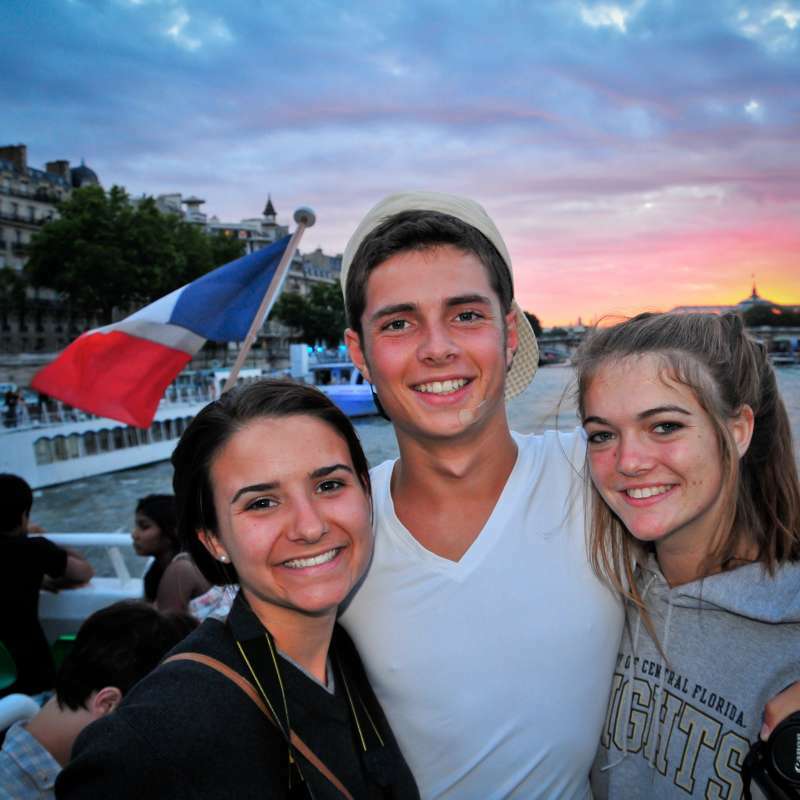 This program is the extended version of our Europe For Older Teens: Ultimate Europe (21 Days) program. Travelers in the know head for the green valleys and dramatic alpine terrain of Switzerland. The backpacker mecca of Interlaken, nestled in a valley between two large lakes in the mountains, is our base to explore this elegant country and culture. Outdoor sports and activities abound for those who wish to breathe in the fresh mountain air. 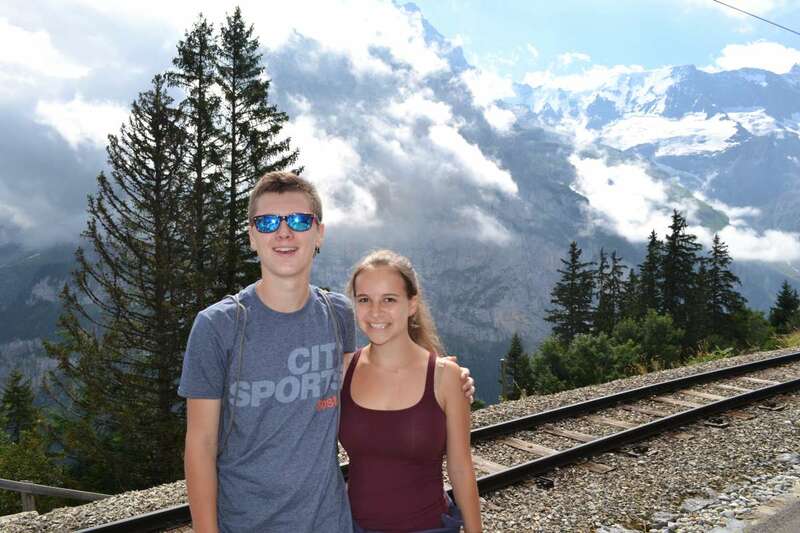 We will hike the Alps to discover breathtaking scenery and views and spend plenty of time getting to know traditional Swiss culture and history in the nearby towns. We will take a trip out to the larger lake for a sunset cruise and barbecue. This portion of the program is filled with optional excursions so you can have a program that’s made just for you. 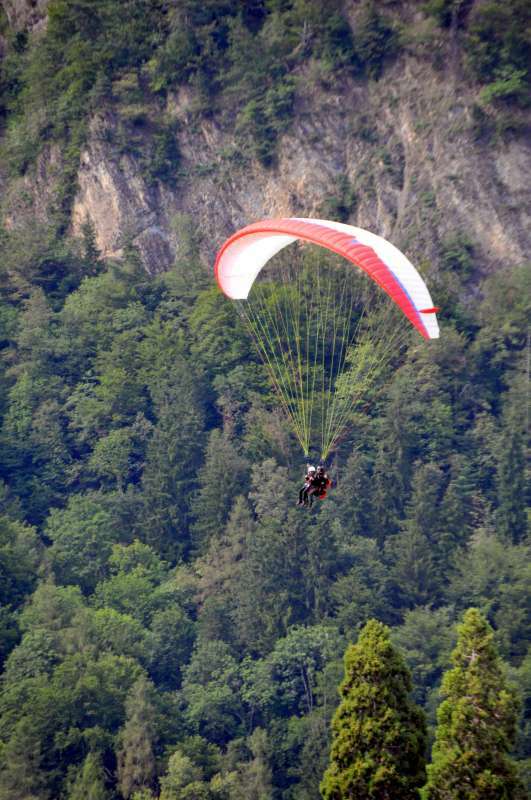 Choose to visit one of the highest peaks in Switzerland and fly high above the Alps on a paragliding adventure! Florence was the center of the Italian Renaissance, where greats like da Vinci, Dante and Machiavelli completed some of their most famous masterpieces. En route from Interlaken to Rome, we’ll stop here and spend a few days absorbing this city’s artistic vibes. Stand in awe of Michelangelo’s gorgeous David at the Accademia Gallery – no other sculpture will be able to compare afterward! In addition to the art and culture, enjoy some world-class shopping, including a special invitation to one of the city’s best leather stores. Peruse the exquisite handbags and jackets and grab the perfect Italian souvenir. When we’ve had our fill of shopping and seeing the sights, we will enjoy amazing pizza dinners followed by homemade gelato at TFT’s favorite gelaterias. Finally, let’s not forget a visit to the Duomo (you can even climb to the top of the famous terracotta dome for a breathtaking view of the city!) and a sunset stroll over the Ponte Vecchio, Florence’s oldest and most iconic bridge that crosses the Arno River. After experiencing the spectacular Cinque Terre, we guarantee you’ll never want to leave Europe. Often referred to as the Italian Riviera, the Cinque Terre region is home to five idyllic fishing villages with pastel-colored houses perched on dramatic cliffs that plunge into the crystal-blue waters of the Mediterranean Sea. We stay right in the center of one of the villages, just steps from the beach and charming shops! In Monterosso, we have established strong relationships with the locals, and you’ll be treated like family during your stay here. 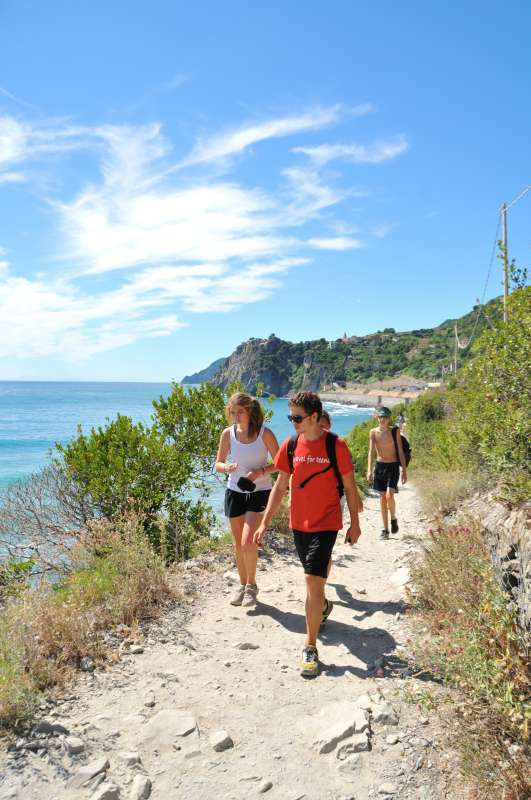 The Cinque Terre boasts incredible hiking trails that connect the towns, so we will spend a day hiking, taking time to explore each beautiful village! Enjoy spectacular views of the sea and the vineyards that line the cliffs and be inspired by the natural beauty in this region. Shop in the little villages, sunbathe on beaches and rocks and enjoy a refreshing swim in the brilliant blue water. Those who choose not to hike will have the option to take the train between the villages. While you’re here, sample local specialties like focaccia and learn how to make authentic pesto, which was invented here, in our private cooking class. We’ll dine on seafood caught that very day and kayak the crystal-clear waters of this seaside paradise. This region is made for wandering the stone streets amongst ancient walls spilling over with flowers, so you’ll have plenty of free time here as well. From the Italian Riviera to the French Riviera, compare these two countries’ famous coastlines back to back! Spend your days enjoying the Mediterranean in midsummer, relaxing on the sprawling crescent beach or prowling narrow alleyways filled with shops and restaurants in Old Nice. Visit the medieval town of Èze, tour a famous perfume factory and soak in some of the most stunning views in all of Europe. Discover why this area has inspired artists for years and why so many celebrities choose to vacation here! You’ll also have the option to take a day trip to Monaco, spotting the lifestyles of the rich and famous at the elegant Monte Carlo casino. Last but not least, we will head to the most happening city on the Mediterranean for tapas, paella, strolling La Rambla, and good times on the beach. We’ll see Gaudi’s masterpieces, such as the breathtaking Sagrada Familia cathedral – still being built after 130 years! Sit on the longest bench in the world at the whimsical Parc Guell, full of color and mosaic statues of dragons. We’ll take a Spanish cooking class and learn to cook our own mouthwatering paella. Our Barcelona bike tour (those who opt not to bike will enjoy a walking tour instead) will whisk us through the city’s hip Gothic Quarter and down its bustling beachside boardwalk, and we’ll get swept away with the music at an authentic flamenco performance! 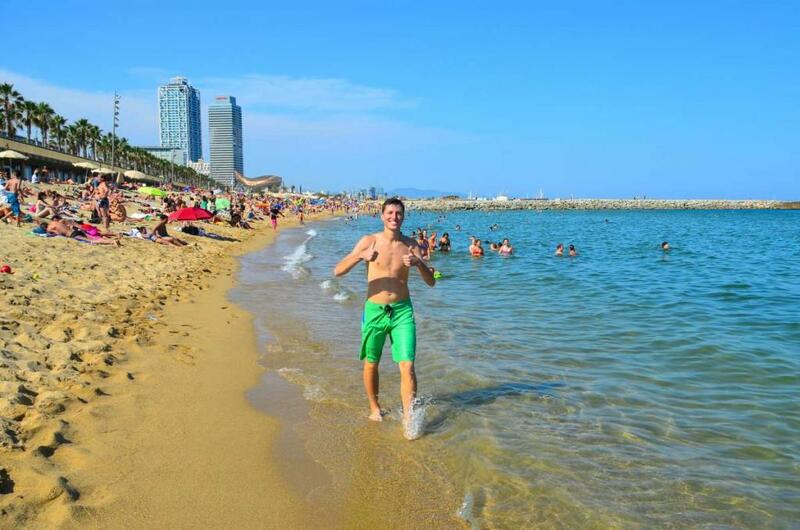 Of course, no trip to Barcelona would be complete without catching some rays on the beach, and shopping at some of the most lively outdoor markets and trendy shops in Europe! 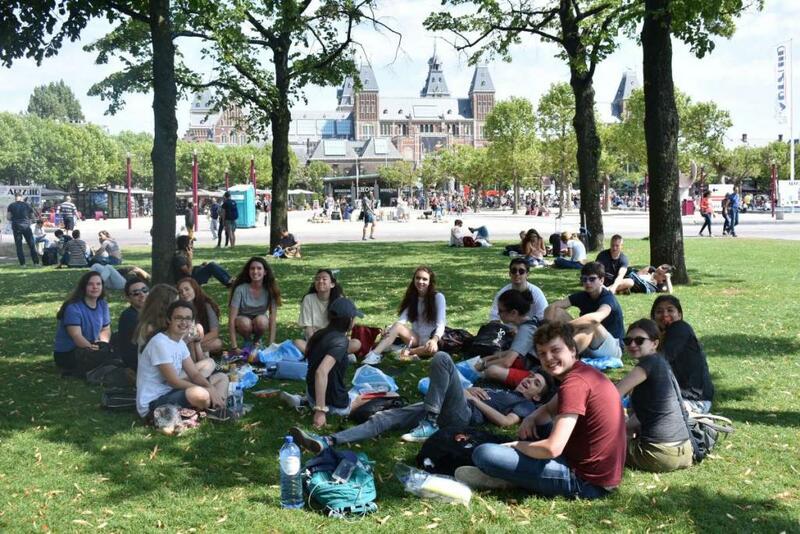 Students love that this program packs in nine different countries at a comfortable pace, giving them the ultimate European adventure! 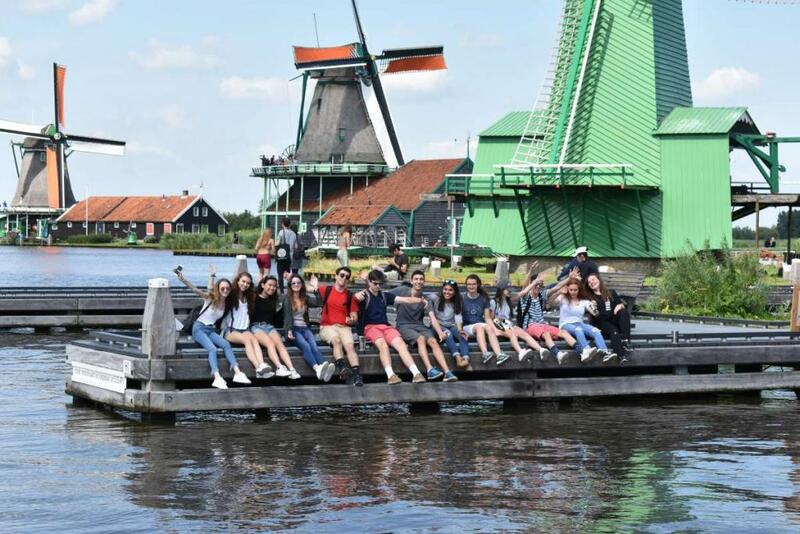 Older teens love that this program is hands-on and provides much more in-depth experience than the standard sightseeing European tour. 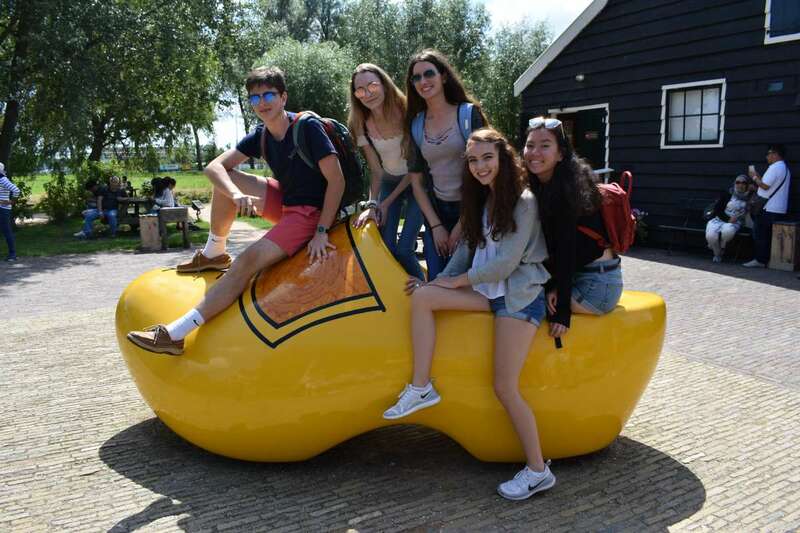 The combination of all the major sights, engaging activities like kayaking, cooking lessons, and bike tours, as well as ample free time to choose between activities in order to tailor their own incredible itinerary, means students love their Ultimate Europe adventure! This program provides the best combination of dynamic cities and outdoor adventures. 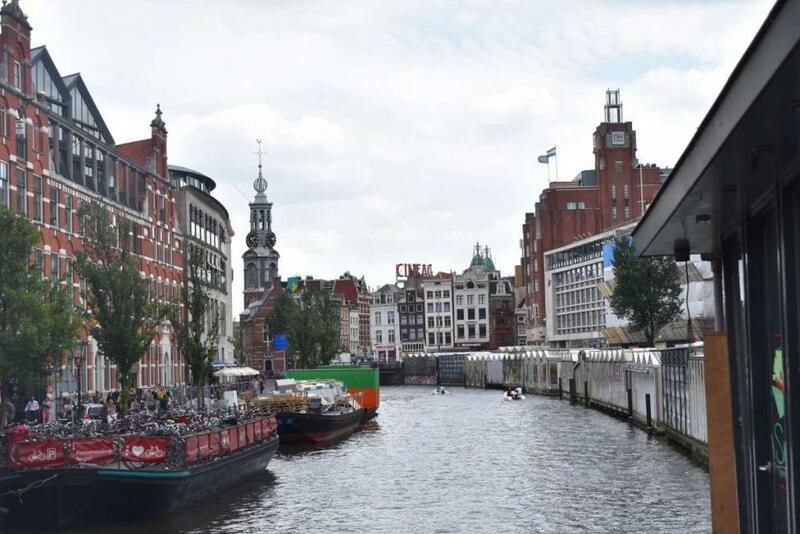 Touring and sightseeing in large cities can become overwhelming, so we include fun activities to keep the program engaging and exciting! Whether it’s attending an event at a leather shop in Florence, taking an Italian cooking class, or bike riding through beautiful Munich, each day is sure to leave you inspired and having a blast! In a word – delicious! At TFT, we believe food should be an integral part of the travel experience and always make an effort to eat at authentic establishments when we can. What better way to immerse yourself in the culture of a place than by sampling the local delicacies, and we encourage students to do so whenever possible! Just as we stay away from Americanized hotel chains, we try to avoid restaurants with menus that cater only to tourists because every good traveler knows the best food is found wherever the locals are eating! This program really offers a culinary odyssey through so many amazing cuisines. The food in Spain can be a variety of styles, but one of the most amazing food traditions to ever exist remains the same throughout the whole country – tapas! Can’t decide on what to order? No problem! With tapas, you can try a little bit of everything. Tapas are small, shared dishes that accumulate to a full meals served in multiple appetizer sized plates. We will also have an opportunity to cook and eat paella, a traditional Spanish dish, in Barcelona. In France, we’ll have many culinary delights such as crepes, pastries, gourmet food, and for those who are brave enough, escargot! We also include a cooking class so you can experience just how much work goes into making French cuisine so delicious. "This past summer, I had the pleasure of going on TFT’s Ultimate Europe trip for Older Teens. For some, 30 days can feel like a lifetime away from home. Yet, the environment I experienced with my counselors and fellow participants became my new home. There was never a dull moment and every minute was spent experiencing the world around us and making it our own personal adventure. From surprise trips to Disneyland Paris to canyoning in Interlaken, I broke out of my comfort zone so many times that I lost count. 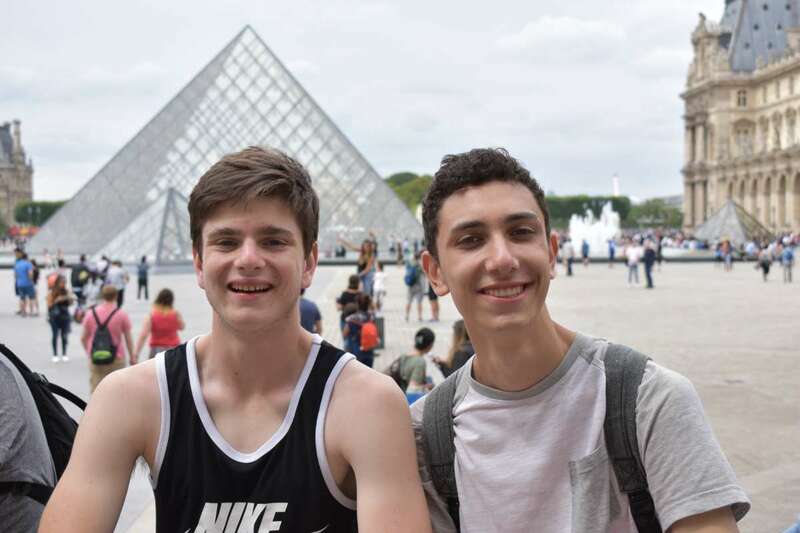 I not only returned as a more self-actualized young adult but am able to articulate what I want in my own life: new experiences, adventures, and friends to last a lifetime, the true Travel For Teens experience."